For several months (more than a year even?) I’ve been trying on and off to find a way to create HDR panoramas. 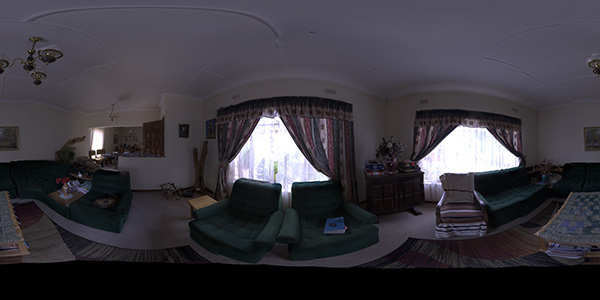 360 degree equirectangular panoramic high dynamic range image, to use for lighting. Might be because I’ve got a decent DSLR camera now, or simply that I understand the process a bit better. Either way, expect a whole bunch of these in the future, and some how-to’s (because “tutorial” is too mainstream) on how to make your own on a budget (or no budget at all). Yes this is my lounge… and yes that is a cat. One thing this tought me is to pay more attention to white balance. I figured I could just fix that in post, but it’s not as simple as that when theres about 120 images to edit and retain their raw color depth and exif data. The image is a bit more blue than it should be, but lesson learnt! Can’t wait for the “how to” . I’ve been struggling with this for a while, even with a decent dSLR. I will also be looking foward to these series. If you don’t mind sharing your set up like… which dlsr did you go with? Very nice result. Looking forward on your “how to’s”. Looks good man. 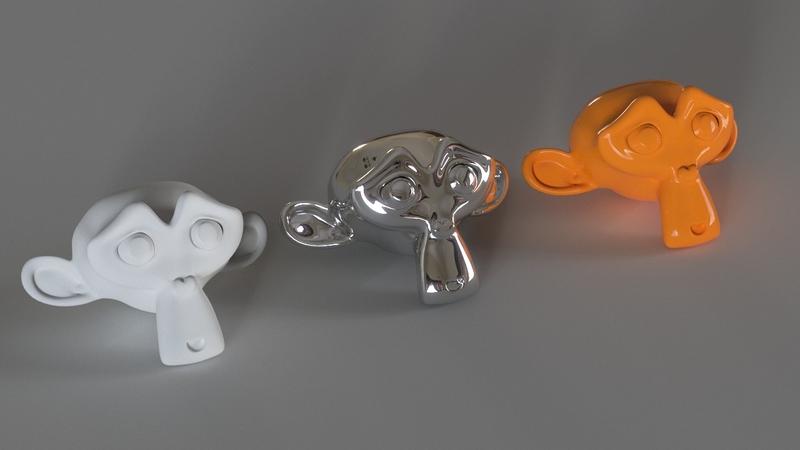 Free HDRs are always welcome :). Licensing? Can we use this for anything? If you’re using Camera Raw in CS6, you can open multiple RAW files and change their balance (and other things) at the same time. Nice :) +1 for the how-to. Im working on a same Project, got a DSLR with a 8mm wide-angel, but im working on a Panoramic Head, the cheapest aviable im my region is 400Fr.- to expensiv for me. But without it, i got a huge Problem with Parallax errors, wich make it impossible to stitch a Panorama together. Im using Hugin as OSS Panorama-Stitcher, works pretty fine. looks like a nice book, very usable free software Toolset with the possibility to write a blender loader script.